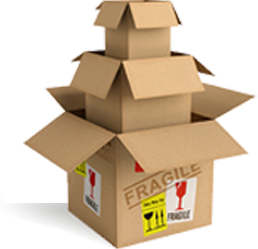 The advantages of sealing blisters and clamshells are that it provides your product with a visible but secure package. 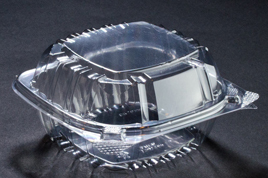 18 Packaging & Distribution’s clamshell sealing, blister sealing, RF sealing and heat sealing services offer critical features, such as theft deterrent and tamper or damage evident attributes preferred by retailers. RF sealing uses radio frequency to fuse materials together and is the most effective method of sealing plastic or vinyl. An RF Heat Sealer heats the material more quickly than a plain Heat Sealer. It takes less time to make a seal, increasing the production rate. In addition, plastic heated with RF energy cools down quicker than if it was conventionally heated, making it safer to handle, and keep its shape better after the sealing. Heat sealing combines heat and pressure to seal plastic onto blister boards. When two or more pieces of plastic need to be fused in an overlapping fashion, the preferred method is Heat Sealing. To see how 18 Packaging & Distribution can meet all your contract packaging, thermoforming & POS Printing needs, please contact us on +27 11 822 3474 now or contact us today.